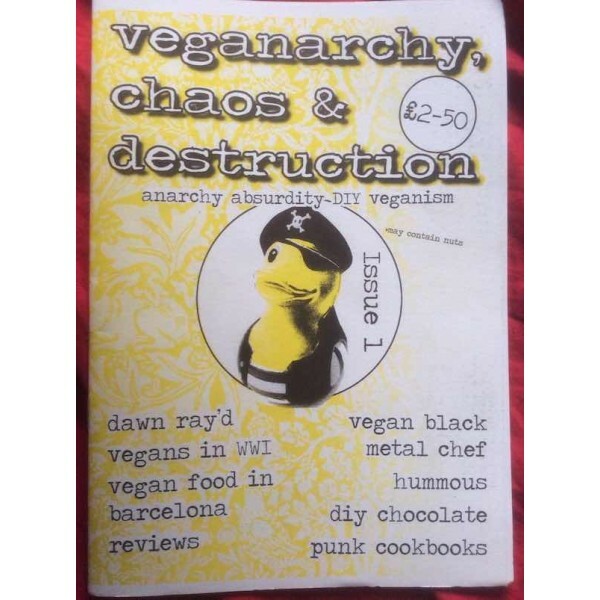 Anarchy, absurdity and DIY veganism. 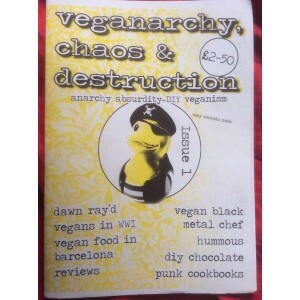 Veganism is like punk. It's a statement of intent. Punk goes beyond what records you buy; it's an expression of art, culture, politics.